Welcome to the CustomXC Bag Designer! Here you can design the perfect storage solutions to match your kit, it's simple and fun! Choose your base colour, then personalise with your choice of shapes and text. Choose an area to customise from the options on the right or click here to begin by choosing an item type. Keep your kit organized and look good whilst doing it. Drawstring bags are great for storing all the little things needed for a day (or three's) eventing, and Tote bags are brilliant for around the event as well as everyday use. 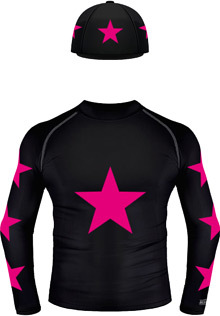 The world leader in personalised cross country colours, bespoke saddle cloths and performance rider wear.